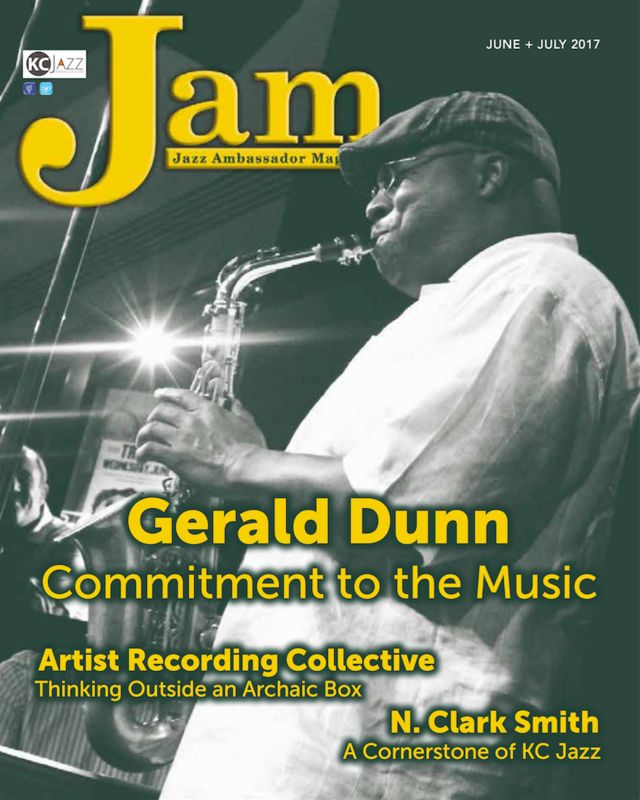 We have collectively read the Artists Recording Collective LLC feature article you wrote and published in the June / July issue of Jazz Ambassador Magazine (JAM). We want to say THANKS to you and the Kansas City Jazz Ambassadors organization for a great article about our company and for this significant recognition of our efforts in the industry. Click links below images to read the article. Read the JAM segment with the ARC article in PDF – HERE.